Working with documents is getting easier since the presence of Google Docs cs. People are currently no longer depend on desktop-based office suite to finish the document-related tasks. You don’t need to install any additional app to use Google Docs. All you need to do is visit Google Docs’s site from your browser and do what you want to do. Just like regular desktop-based office suite, Google Docs also features a menu and toolbar that you can use to format the document you are working. Sure, Google Docs is not the only web-based office suite in the market. It’s too naive to mention that Google Docs is the one and only web-based office suite. In fact, Microsoft has also brought its prominent Microsoft Office to online to enable you working from web-browser without having to install any desktop app, if you have some objections about it. And — almost forget — we also have Zoho Docs as an alternative to desktop-based office suite. However, with so many supports and integrations Google Docs is likely to be the best one among the similar services. Below are the reasons. One of the major reasons why Google Docs is become the leading web-based office suite is because it’s cross-platform. Truly cross-platform. Nearly all operating systems, both desktop and mobile, are supported by the Google’s office suite. In desktop you can use Google Docs from any web browser such as Google Chrome, Firefox, Safari, Microsoft Edge, Opera. Anything. No matter your operating system is. While in the mobile platform Google provides its office suite for Android and iPhone. Windows Phone users have to be more patient to wait until Google take its office suite to this platform. If you have an online writing-related job. Blogger, probably. Then Google Docs is one of the best tools to create a draft of your upcoming articles. You know, getting an idea for an article has never been easy. So, keeping the idea is something crucial to boost your productivity. No matter where you are, you can write down your sudden idea to Google Docs with your smartphone, and turn it to become a blog post once you are online from laptop. If you are WordPress blogger, you can directly transfer your Google Docs documents to the WordPress dashboard to become a draft blog using WordPress.com for Google Docs add-on. Internet changed the way people work. You can now work collaboratively with your colleagues from different zones with the help from internet. 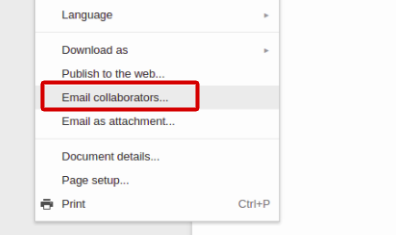 And Google Docs is one of the collaboration tools you can rely on. Particularly for document-related works. You can effortlessly invite anyone to join your document in Google Docs and ask them help you in finishing what you are working. 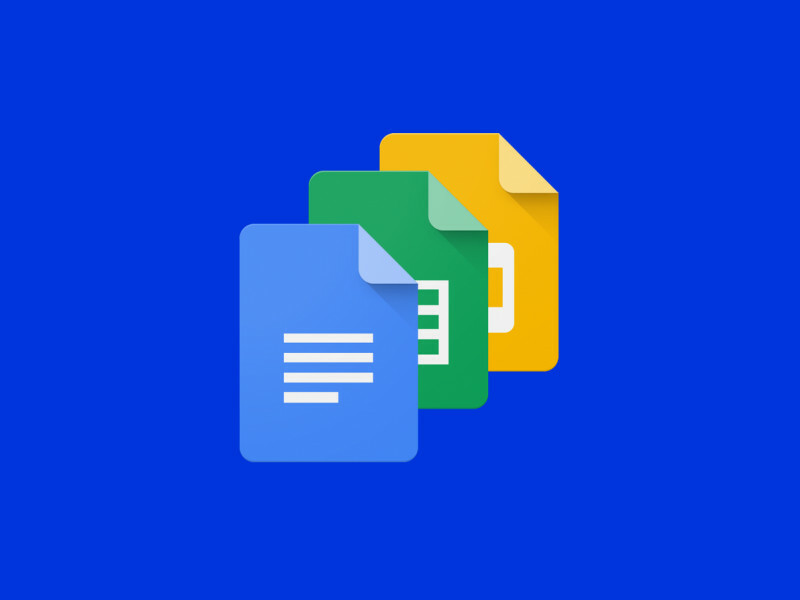 Google Docs is an integral part of Google Drive and it’s also connected to nearly all Google’s services. 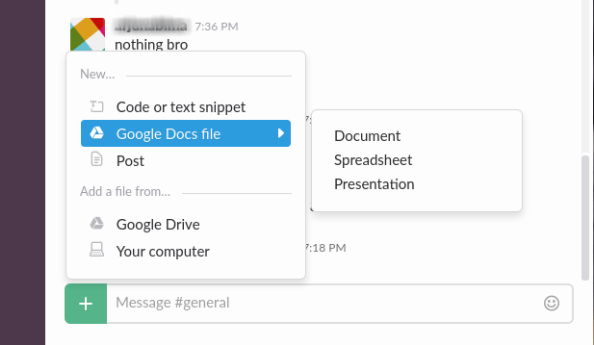 Apart from it, Google Docs can also be integrated with other online-based collaboration tools such as Trello and Slack. This will make your collaboration be more pleasurable. Google Docs won’t intervene in using the service. If you find Google Docs has lack of features or simply doesn’t suit your need you can migrate to other office suite anytime you want it. The documents you have created with Google Docs can also be opened with other office suite like Microsoft Office and LibreOffice. Otherwise, you can also open the documents you have created with other office suite without having to convert or something like that. Google Docs support common document formats including docx, odt, rtf to epub. You can also directly export your document to a portable format (PDF). The other thing that put Google Docs a step ahead of other similar services is that it’s supported by dozens collections of add-ons. Add-on is additional features to complete what Google Docs doesn’t has. Most add-ons are developed by third parties. With a certain add-on you can get the more out of Google Docs. Last but not least. Google Docs becomes so popular because it is free. Free to use and free of charge. You don’t need to spend your dollars to use Google Docs. At all. Google also gives you no limits on how to use the service. You can sync your documents to limitless devices (at least until today). It’s far different to Evernote that only allows you to sync the notes to only two devices.